Celebrated for its colorful coral reefs, medley of majestic mountains and friendly multicultural cities, a cruise through these remote Oceania countries are well worth the trip. A cruise to Australia and New Zealand is unlike any other vacation experience. 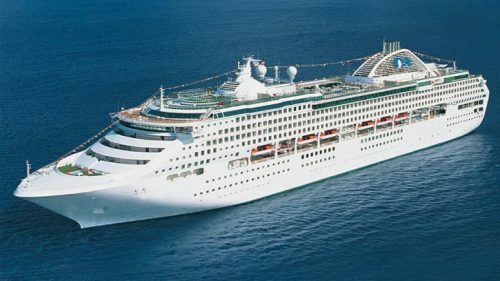 Apart from taking in Sydney’s glittering skyline, exploring the brilliant underwater jewels of the Great Barrier Reef, and hiking amid the towering peaks of New Zealand’s Southern Alps, passengers on an Australia and New Zealand cruise will be treated to an immersion of fascinating cultures and traditions which can only be found in Oceania. Australia and New Zealand are neighboring island nations in the South Pacific, and although they share similar urban demographics, these two countries offer cruisers a uniquely different experience. 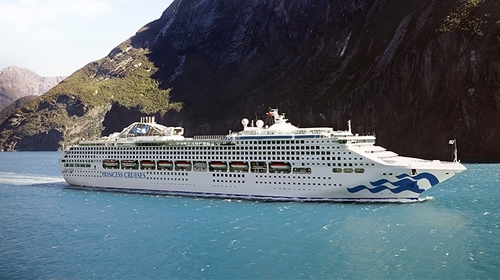 Passengers can choose a cruise itinerary that sails through one national individually, or they can opt to incorporate both countries in their cruise itinerary to get the most out of their New Zealand and Australia cruise vacation. 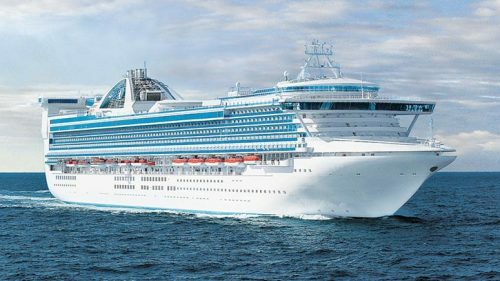 In recent years, circumnavigation cruises of Australia have become popular, while New Zealand has started to appear on some transpacific itineraries and repositioning cruises. Australia is regularly considered to be one of the world’s top cruise destinations, and with its iconic landmarks, vibrant cultures and lively cities, it’s easy to see why. During a cruise to Australia, passengers can visit Sydney, where they can stroll across the Harbour Bridge and visit the famous Opera House. In Brisbane passengers can enjoy the vibrant nightlife, or they can venture on a daytrip to the rainforests of the Canungra Valley. Gourmands will enjoy exploring the cities of Melbourne and Perth (Fremantle), which are well known for their wine regions, such as Barossa Valley and Swan Valley. Lastly, for passengers wanting to venture on ecotourism activities, Cairns is the hub for those keen on exploring the Great Barrier Reef. Though not yet as popular as Australia cruises, a New Zealand cruise offers passengers a unique mélange of dramatic natural landscapes, fascinating indigenous culture, and cosmopolitan cities. 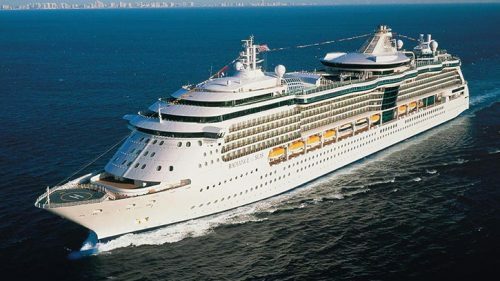 On a cruise to New Zealand the main ports of call include Auckland, Wellington, Akaroa and Bay of Islands. Auckland is New Zealand’s most populous urban center, where passengers will find lots of museums, galleries, restaurants, and shopping malls to keep them occupied. Wellington is perhaps best known for its wine districts and the beautiful splendor of the Tararua Mountain range, while Akaroa is known primarily as being an artist’s haven. Meanwhile, passengers wanting to learn more about New Zealand’s indigenous Maori culture can do so at Bay of Islands, where they can visit a Maori village and even go paddling in a Maori canoe. Fiordland is another popular New Zealand cruising region, due to its dramatic landscape of towering glaciers and cascading waterfalls. Cruises to Australia and New Zealand typically operate year-round, but the best time to embark on a cruise to Australia and New Zealand are during December to February, when summer is in full swing. Between May and September only a handful of ships offer sailings to the region, with limited activity in July, when the winter season starts. For the best Australia and New Zealand cruise deals, look for sailings from October to April, when you’ll find more variety with departures, operators and itineraries.